Welcome to the Crickhowell High School History Department Website. 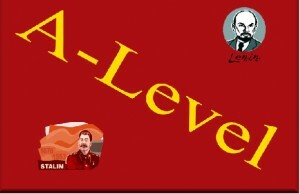 Here you will find all the information regarding KS3, GCSE and A-Level History. Please note this site contains links to external websites.